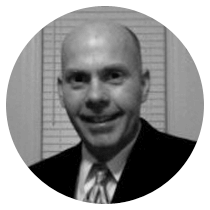 Bill is a seasoned Information Technology sales executive with more than 25 years of experience. Bill brings extensive knowledge of IT solution sales to his role as Director of Enterprise Sales and Channel Alliances for OnPage. Prior to joining OnPage, Bill served as Senior Director of Sales for Fidelity Investments, where he drove significant revenue for their Centercore business. Before that he held several executive positions at EMC and ProActivity. Throughout his career, Bill has been relentless at building high performing sales teams and achieving high revenue growth for both start-ups and Fortune 500 companies.